Where litigation and planning applications cannot be resolved without resort to formal proceedings then the services of an expert witness are often required to provide independent technical advice at public inquiry or in court. 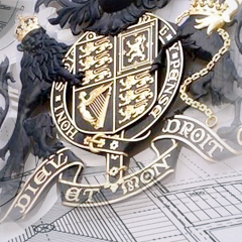 Southdowns' consultants have considerable experience in the preparation of technical evidence for courts, tribunals, informal hearings, arbitrations, adjudications, select committees and other public inquiries. Expert witness services include appearance at pre-inquiry meetings, written briefings for and conferences with Counsel, the preparation and presentation of proofs of evidence as part of expert testimony. Please contact us for further information or for CVs of our staff experienced in expert witness.